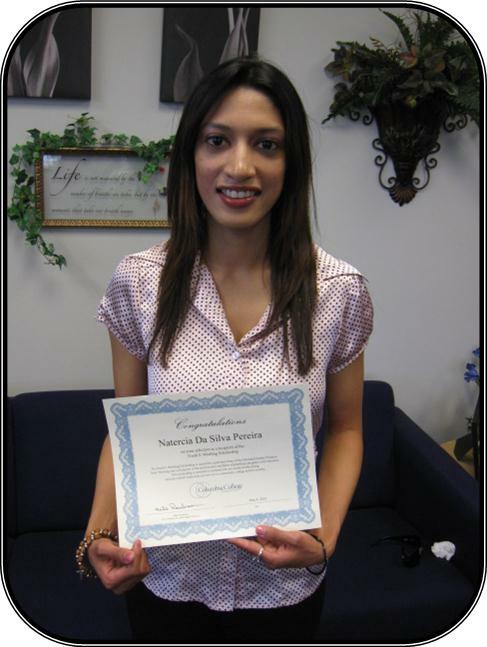 Columbia College–Salt Lake awarded Natercia Da Silva Pereira a $500 scholarship in honor of Frank S. Westling. Be an Online, Evening or Nationwide campus student pursuing a degree with Columbia College. Have attended Columbia College during the 2011-12 academic year (scholarship will be for the 2012-13 academic year). Have at least 15 credit hours with Columbia College. Provide evidence of leadership and service to their community, school or country. Write a 400-500 word essay about their achievements and career goals. Complete a scholarship application at www.ccis.edu/westling. Westling was a highly decorated infantry officer and former dean of the college’s Extended Studies Division, now Adult Higher Education. The scholarship is non-renewable and awarded to new students each year.